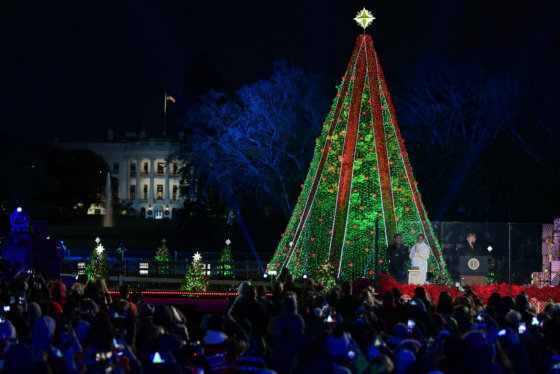 House Speaker Paul Ryan had the honors of flipping the switch that lit up the U.S. Capitol's Christmas tree. 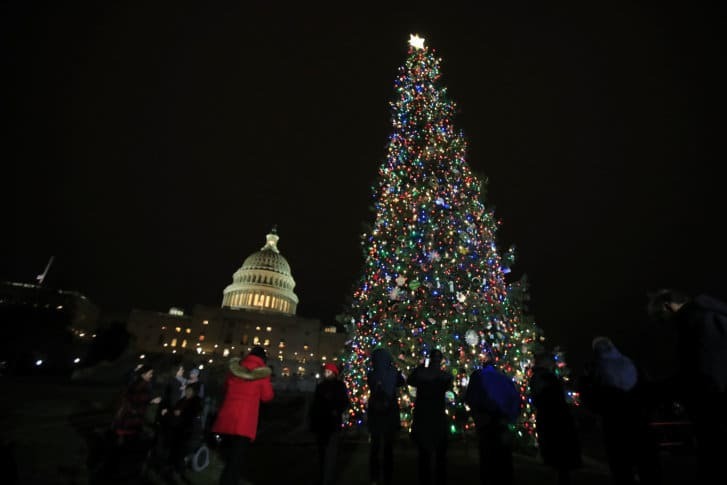 WASHINGTON — The annual Capitol Christmas tree lighting was held on Thursday. House Speaker Paul Ryan flipped the switch that brought in the holiday cheer in a ceremony that was held on the West Front Lawn. This year’s tree came from the Willamette National Forest in Oregon. Watch a video of the lighting.